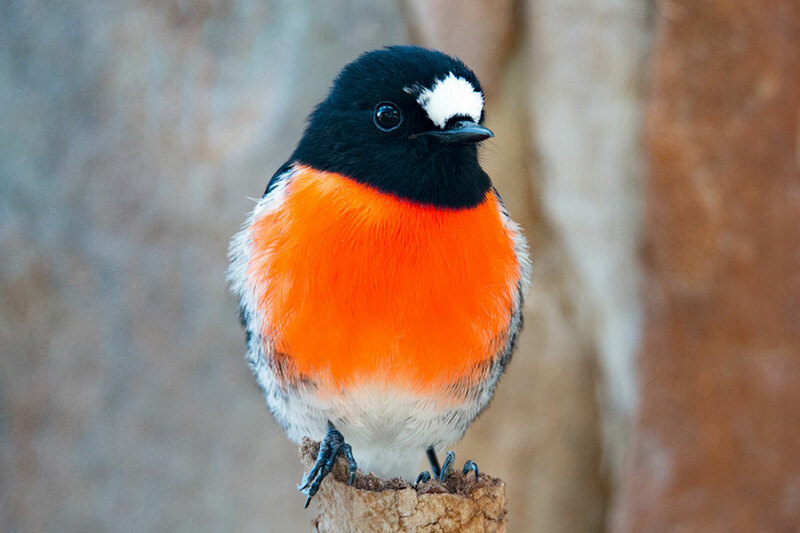 The whole family will love this outdoor adventure in South Australia. 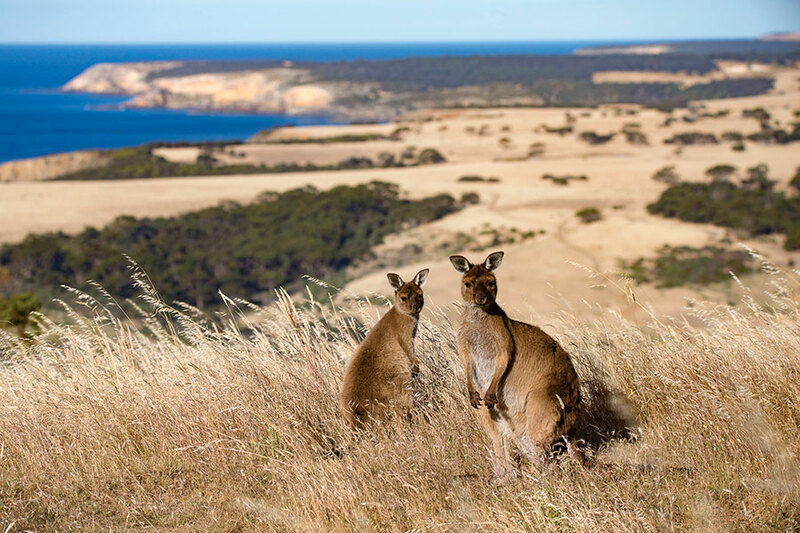 Witness the beauty of Kangaroo Island, where kangaroos roam wild, and visit coastal Adelaide. 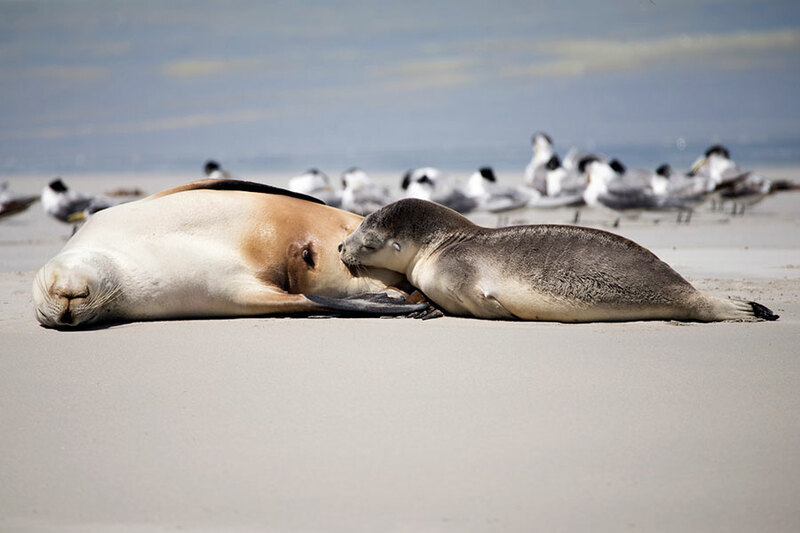 This Family Holidays South Australia Package: Kangaroo Island was designed for a family of 4. The parents wanted to explore Australia’s wildlife and wilderness with their 2 children who were under the age of 4. 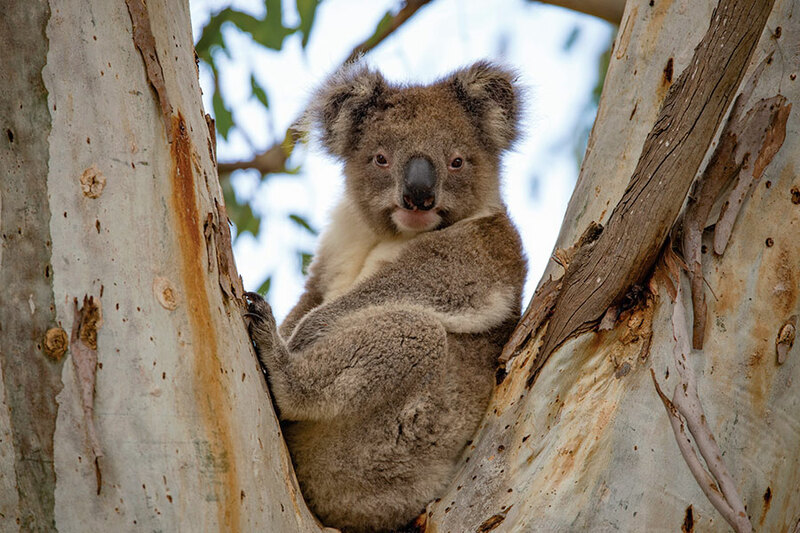 We designed this family-friendly itinerary on Kangaroo Island to give them a taste of authentic Australia and allow them to see wild kangaroos, koalas, fur seals, echidnas, and more up close. 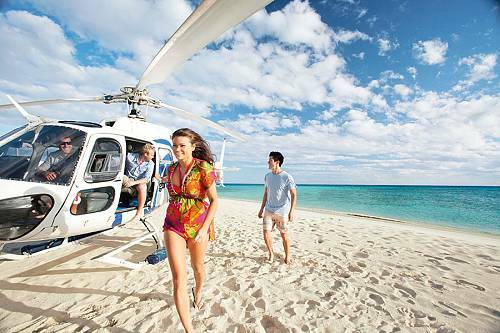 They began their Family Holidays South Australia Package with a short flight from Adelaide to Kangaroo Island. This stunning island seems a world away from ordinary life. The people are friendly and laid-back, the beaches are practically untouched, the local produce is superb, and the wildlife roams free. 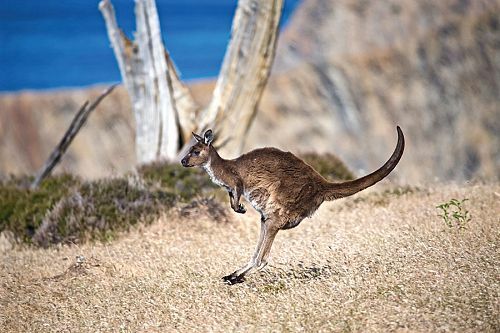 They had 2 days of touring the island’s magnificent landscapes and viewing a wide variety of wildlife with our mates at Exceptional Kangaroo Island. They trekked through country lanes, gorgeous bushland, sandy beaches, and hidden coves. They were able to see kangaroos, wallabies, koalas, sea lions, and more in the wild with the help of expert guides. They enjoyed 2 delicious gourmet lunches, made with local produce and paired with Australian wines, amid beautiful scenery. For their Family Holidays South Australia Package, they stayed at one of our favorite properties, Stranraer Homestead. 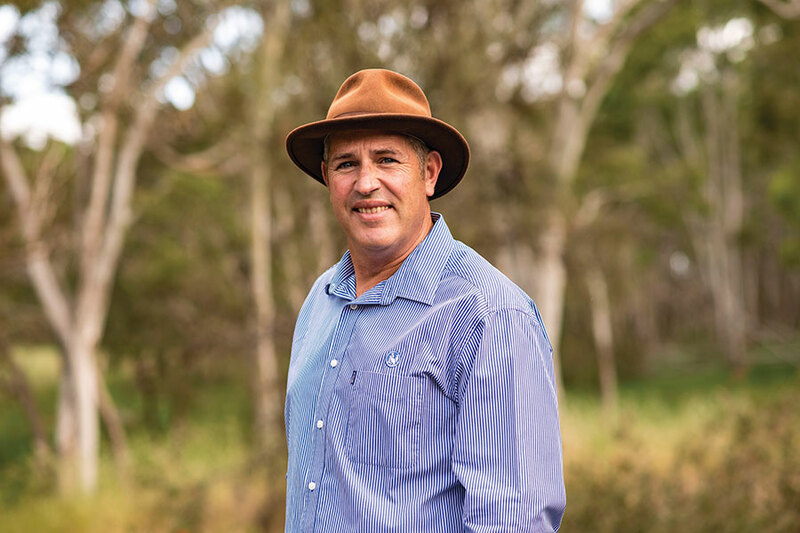 Set on 1290 hectares of working farmland, this family-owned homestead produces prime lamb, wool and grain. 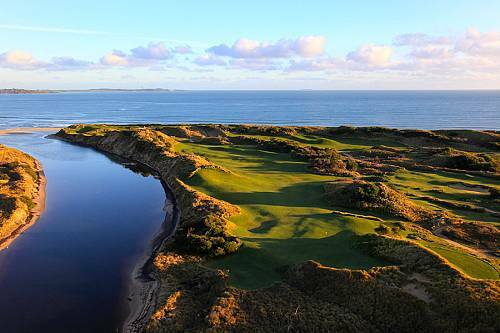 It has 2 large, bird-filled lagoons surrounded by hummocks, beautiful scenery, and wildlife. The enjoyed the country atmosphere and tranquility for 2 nights. Continuing their Family Holidays South Australia Package, they returned to Adelaide to explore this sunny, coastal, cosmopolitan city. They had plenty of free time to explore the Adelaide Central Markets, bike to the beach, play in the parks, and discover Adelaide’s renowned food scene. They also had another wildlife adventure: swimming with dolphins! Though their trip was short, they were happy that they had packed in heaps of fabulous wildlife experiences. They returned home filled with incredible memories of their unique family vacation. Welcome to South Australia! 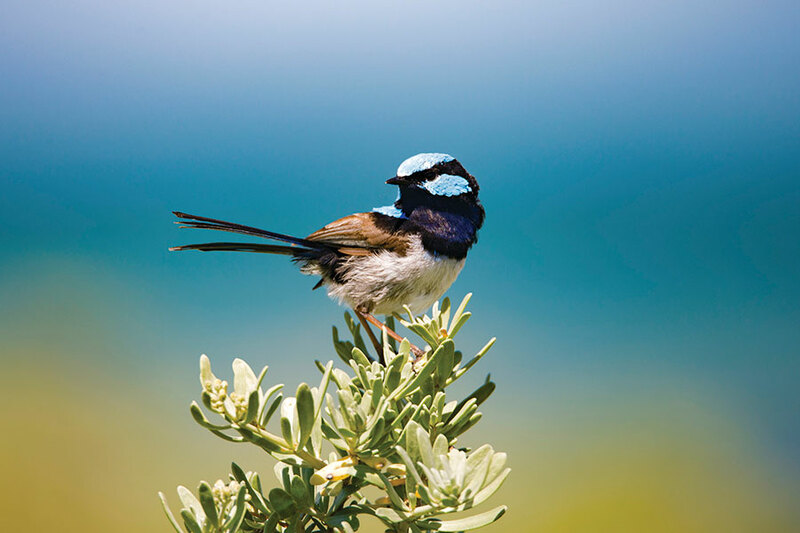 From Adelaide, take a short flight to Kangaroo Island, a beautiful and quirky little island known for prolific wildlife, rugged scenery, and bountiful local produce. Jump right into your locally guided tour with Exceptional Kangaroo Island. Stroll along a country track through eucalyptus trees, keeping an eye out out for tree kangaroos and sleeping koalas overhead. Venture to the north coast, where you will drive through some of the island’s best farming lands. Break for lunch and enjoy a delicious meal featuring fresh fish, salads, and fine South Australian wines at a private bush location. At Seal Bay Conservation Park, walk with your guide among Australian sea lions on a beautiful sandy beach and learn about their unique breeding biology. The remainder of the afternoon is spent exploring more of the southeast region of the island, with destinations and experiences chosen to reflect seasonal opportunities. Once your tour ends, head to Stranraer Homestead, your home for the next 2 nights, and enjoy a scrumptious dinner. This cozy B&B is located on a working farm overlooking a lagoon, giving you a taste of the real Kangaroo Island lifestyle. 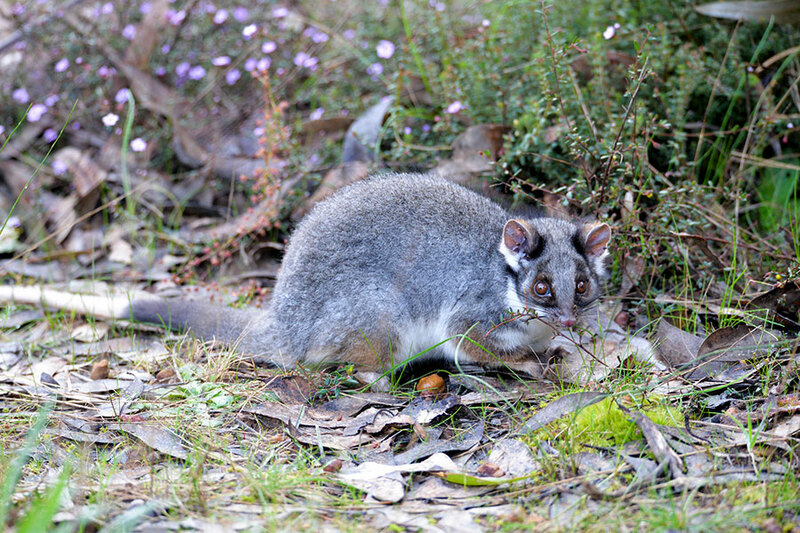 Join Exceptional Kangaroo Island again today and explore some of the highlights of Flinders Chase National Park, home to numerous native animals and cultural heritage sites. 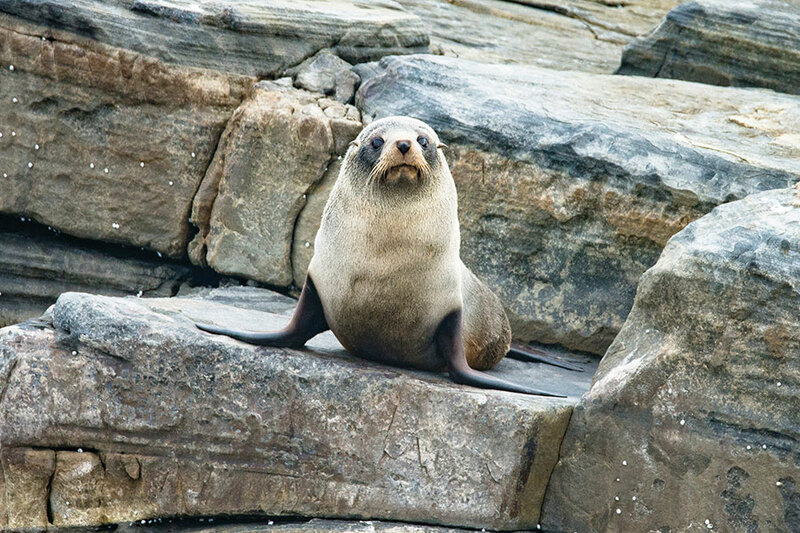 At Cape du Couedic, visit a fur seal colony, and observe them frolicking in the surf under Admirals Arch. Enjoy a gourmet picnic lunch with wine in the bush before exploring more of the island. 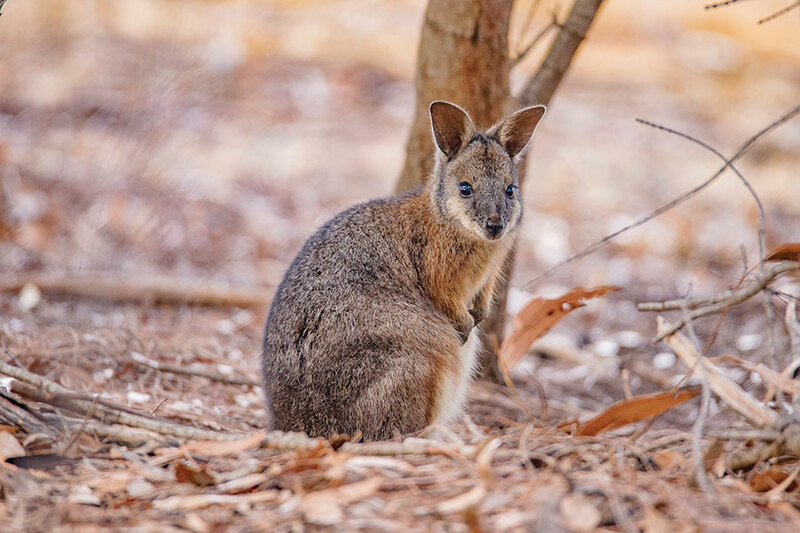 Depending upon the season, the afternoon might include a visit to Grassdale in the heart of Kelly Hill Conservation Park (where you’re sure to spot plenty of wild kangaroos), the secluded pools of the Rocky River, or a rugged south coast cove. 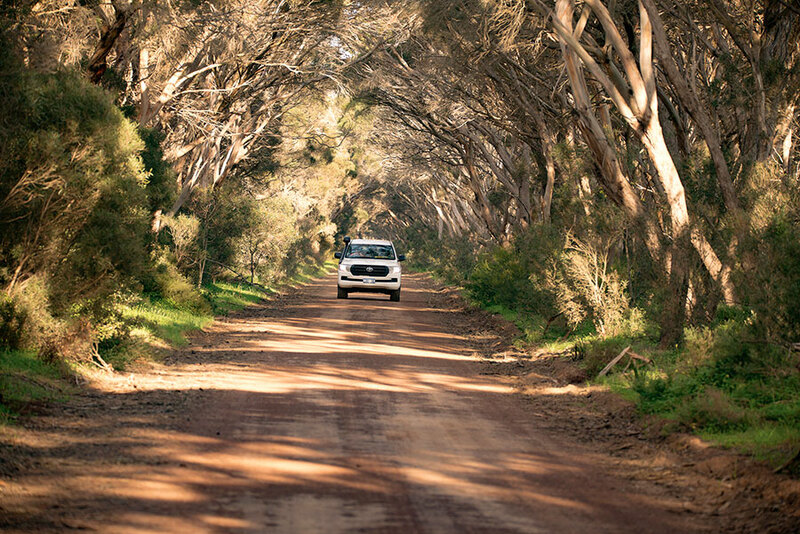 It’s time to leave Kangaroo Island and head to charming Adelaide, where you will be staying in the heart of the city. Soak up Adelaide’s colonial elegance in the spacious city squares, join the locals at the bustling Adelaide Central Markets, explore the city’s vibrant food and wine scene, or take the short tram ride to Glenelg Beach. Set sail on a cruise where you will get to swim with dolphins! This gulf is home to over a thousand common and bottlenose dolphins, giving high hopes of seeing plenty of dolphins in their natural habitat. You will still have plenty of time to explore Adelaide at your leisure. Visit an art gallery, have a picnic in the park, ride bicycles to Glenelg or Henley Beach, try your hand at surfing, or take a tour of chocolate factory. The options are endless! 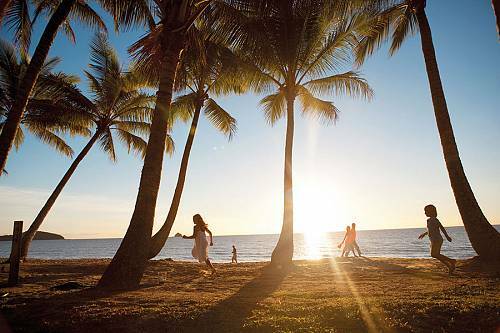 Say goodbye to Australia today as you board your transfer to the airport and begin your journey home. 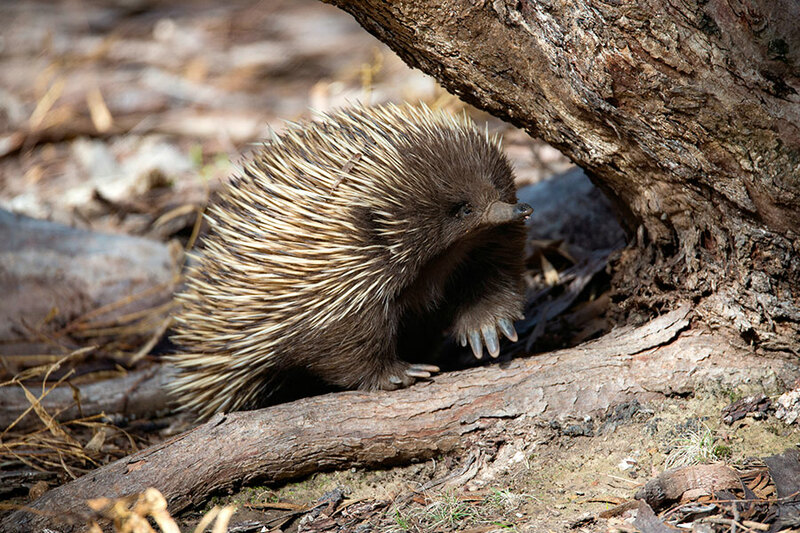 The kids will return full of stories of seeing Australian animals in the wild! For some real adventure with the family, book an ATV or sand tobogganing tour while on Kangaroo Island.